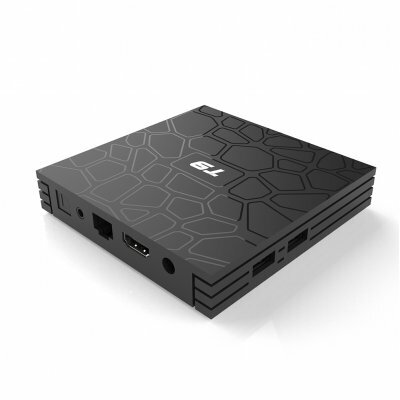 Successfully Added T9 4GB 32GB RK3328 Quad Core Smart Android 8.1 TV BOX UK Plug to your Shopping Cart. Octa-core Mali-450 up to750MHZ + ( DVFS ) GPUit can support 4K videodevoding and playback, 3D Games playing , 1080Ponline video chat. 4K 1082i/p resolution is 4 times of full HD, so every detail of the screen is lucidity. Built in 2.4G/5G band Wifi, support the latest HEVC(H265)decoding Support DLNA, Google TV Remote, la3D Moive, etc.